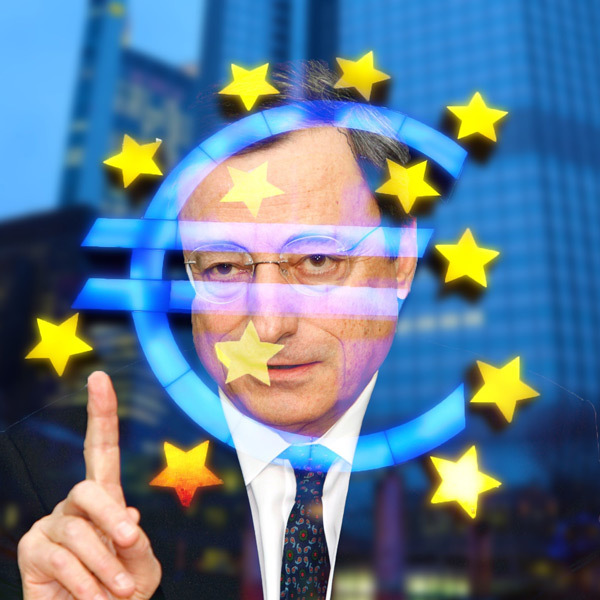 The European Central Bank remains concerned over the outlook for the euro, following downgraded Eurozone growth figures. 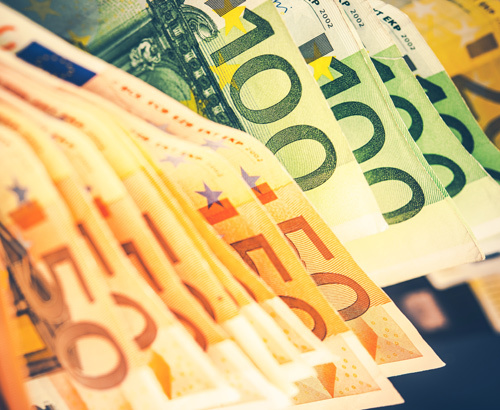 The European Central Bank (ECB) released their latest interest rate decision yesterday, leaving interest rates on hold, and noting risks for the euro economy remain ‘tilted to the downside’. In what could be a sign of further woes ahead for the single currency, which has had a shaky start to 2019, the ECB kept to its previous narrative of lower interest rates for longer and extended loans to European banks. Earlier this week the International Monetary Fund (IMF) had downgraded Eurozone growth from 1.6% to 1.3% for the year ahead. Germany in particular, the powerhouse of the Eurozone economy has been a major cause for concern, with Donald Trump threatening tariffs on European cars. The Trump administration has also outlined $11bn worth of tariffs on other goods, including EU cheese and wine. Politics is also a key topic for the euro, with a variety of different approaches being sought by European leaders. Lack of unity over how to treat the UK on Brexit embodies the political difficulties faced by the Eurozone. Some countries are seeking closer integration and cohesion, whilst others are seeking less control from Brussels and more independence. The ‘Far-right pact’ could prove a major thorn in the side of the Euro as we enter the European elections in May, where more extreme leaders from other EU member states are seeking to link up and threaten the stability which has kept the euro relatively calm in recent years. 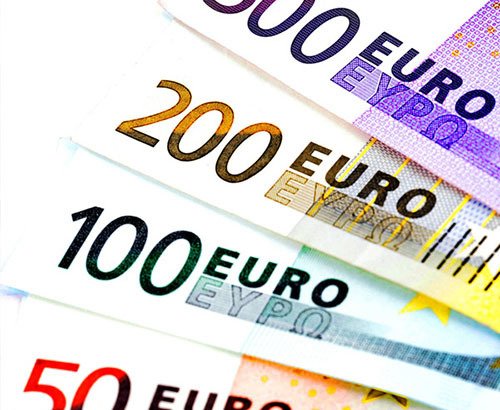 Any clients with euros to buy or sell may wish to highlight their situation to their account manager to monitor the latest news and provide updates. 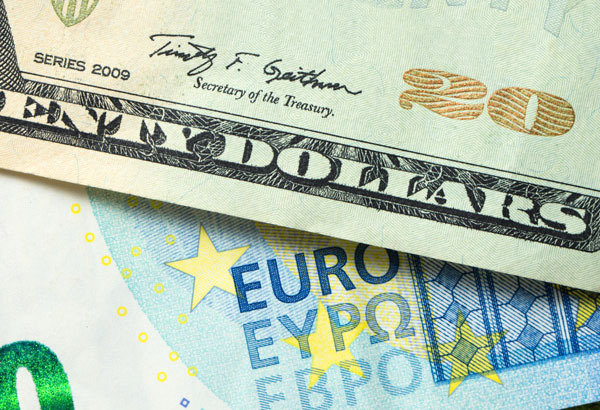 Between the high and the low in 2019, GBP/EUR interbank exchange rates have moved close to 8 cents, with us being just 2 cents from the 2-year highs at present. It is easy to forget many clients experienced rates of less than 1.10 in the last couple of years, and hanging on hoping for big improvements could ultimately prove disappointing. The extension is for now just extending the uncertainty and GBP/EUR rates are likely to remain at the mercy of Brexit developments, which will remain very difficult to predict.